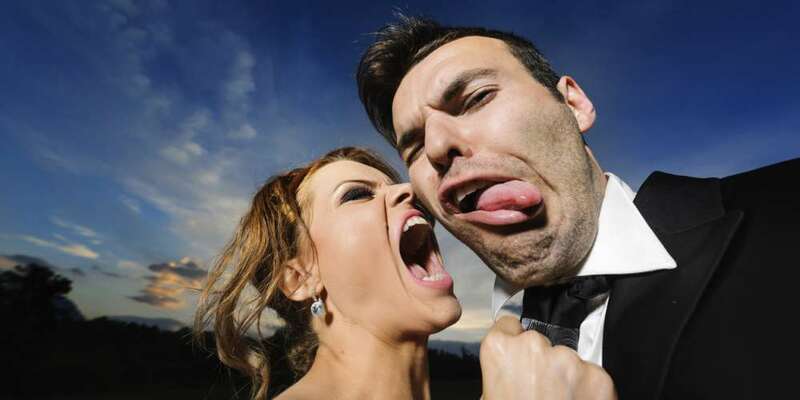 Believe it or not, there are some heterosexuals who are so resentful of LGBTQ Pride that they think Heterosexual Pride needs to be a thing. 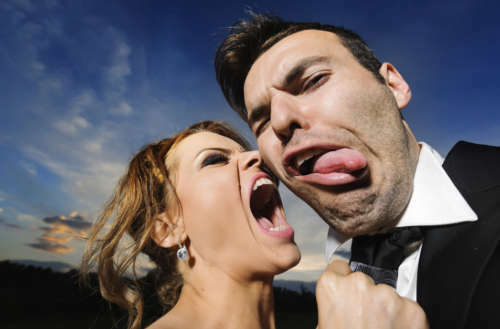 After all, don’t straight people deserve to be celebrated? (You know, just like they are everyday throughout all of history and media?) So in honor of straight pride a company called 1000 Flags began selling a straight pride flag pin on Amazon. It costs about six dollars, and the unimpressed one-star reviews for it are pretty great. The actual Straight Pride flag, in case you were wondering, is a depressing affair that comes in four flavors (shown below). 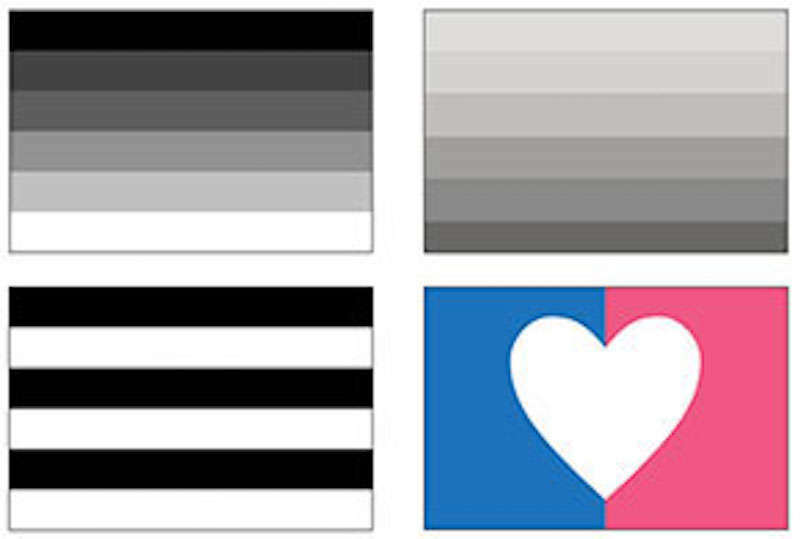 There’s the Beetlejuice black-and-white striped flag, two versions of grey gradients and a half-blue/half-pink flag with a white heart that’s actually colored a lot like the transgender Pride flag — get your own colors, cis hets! 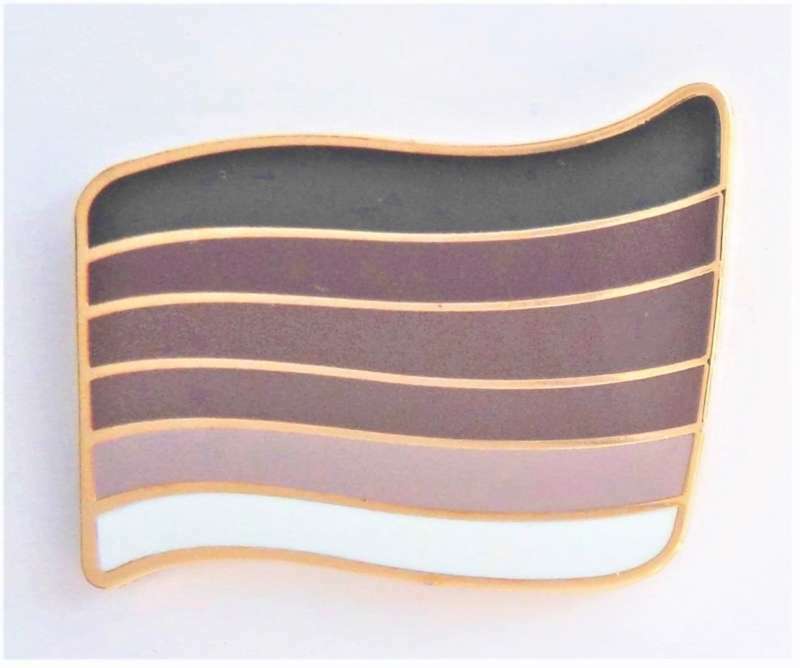 For some reason the 1000 Flags “Straight Heterosexual Pride Wavy Gold Plated Flag Pin Badge” on Amazon looks like a Neapolitan ice cream sandwich with six stripes ranging from chocolate and strawberry to vanilla. Heteronormativity has never looked so delicious! But the Amazon reviewers differ in their opinions of the pin. 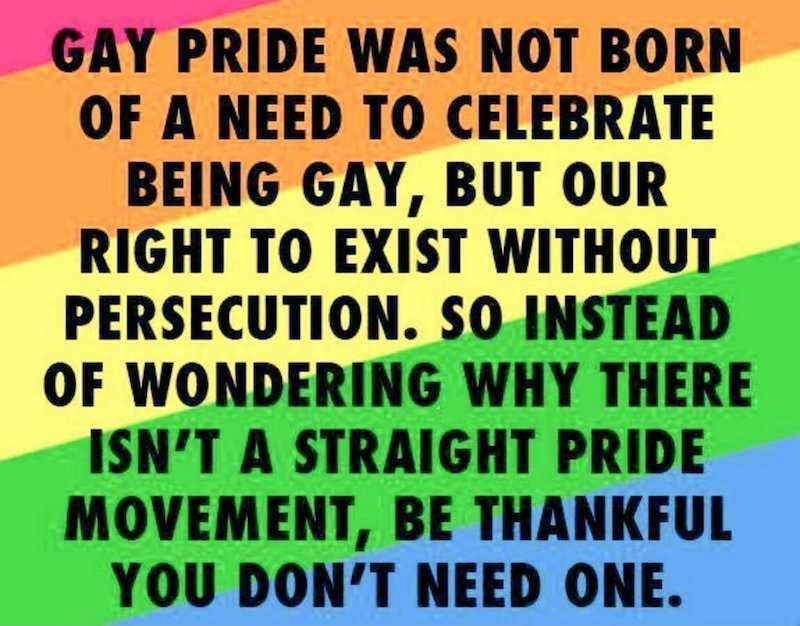 Keep in mind that there might actually be a very small market for these pins as a tiny subset of heterosexuals are so supportive of straight pride that they’ve actually thrown (unsuccessful) straight pride parades. In no way [was the pin] produced as an anti-LGBT item and we take offense with that suggestion. These are not hate symbols. Our extensive range of LGBT flags, pin badges and embroidered patches has helped spread LGBT pride across the world. What do you think of the straight pride flag pin? Sound off in the comments.